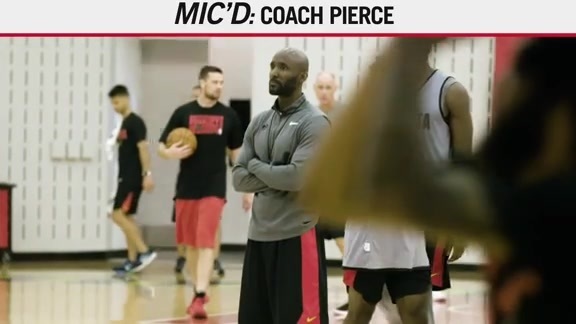 ATLANTA -– The Atlanta Hawks Basketball Club today reached an agreement in principle with Lloyd Pierce to become the team’s new head coach. Pierce will be the 13th full-time head coach in Hawks history. Per team policy, terms of the agreement were not announced. 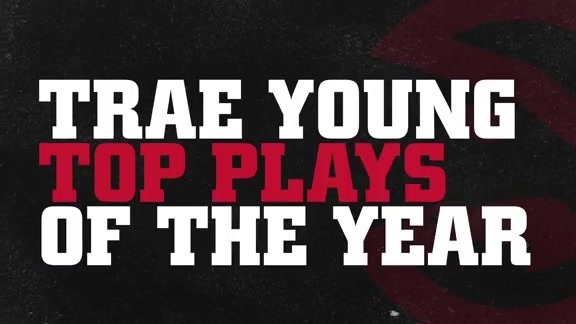 Pierce, 42, comes to the Hawks following five years as an assistant coach with the Philadelphia 76ers, who finished this past season third in the Eastern Conference with a 52-30 mark and advanced to the Eastern Conference Semifinals. Pierce joined the Sixers after two seasons with Memphis, where he was Assistant Coach-Player Development, helping lead the Grizzlies to back-to-back playoff appearances and the Western Conference Finals in 2013. Pierce spent the 2010-11 season as an Assistant Coach with the Golden State Warriors after three years as Assistant Coach-Player Development with Cleveland (2007-10), where the Cavaliers made three playoff appearances and a trip to the Eastern Conference Finals in 2009. Prior to his NBA coaching career, Pierce was an Assistant Coach at his alma mater, Santa Clara University, from 2002-07. The San Jose, CA native played four seasons for the Broncos, where he teamed with two-time NBA MVP Steve Nash. Pierce graduated with a Bachelor’s of Science in Business Management.